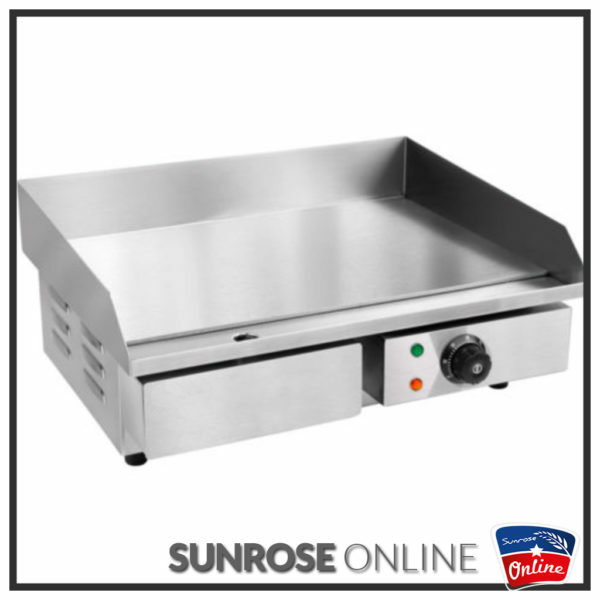 Electric Griddle HEG-818 is made from strong stainless steel body with splash guard. This Electric Griddle provides large output capacity, thick steel plate for heat retention, heat uniform. Fat drainage drawer for easy cleaning. Its easy to use and very safe to use as well as its saving energy. Your catering equipment is just as significant as the quality of the food that’s being cooked on it and at all times needs to create an impression that speaks at high lengths about the quality of your business. 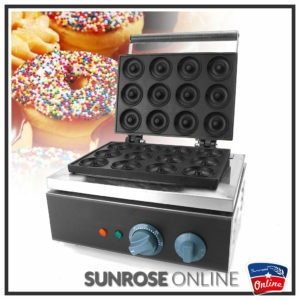 Sunrose Online ultimate market dominance lies in the catering industry. Our aim is to provide any business with catering equipment that’s affordable for all. 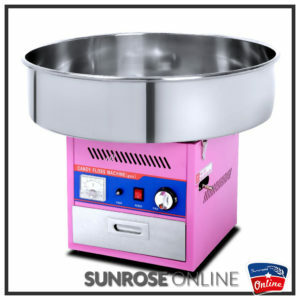 Get the best Catering equipment in South Africa from Sunrose Online.